There is no need to schedule an appointment online! Call us at 718-833-0700 or walk into our clinic today! Pet Emergency? Call us right away at 718-833-0700! We understand the financial strain our economy has placed upon families and are happy to provide coupons and discounts - please visit our COUPON page for details - in addition to our coupons, we provide discounts for senior citizens, students, NYPD, NYFD, and military personnel. 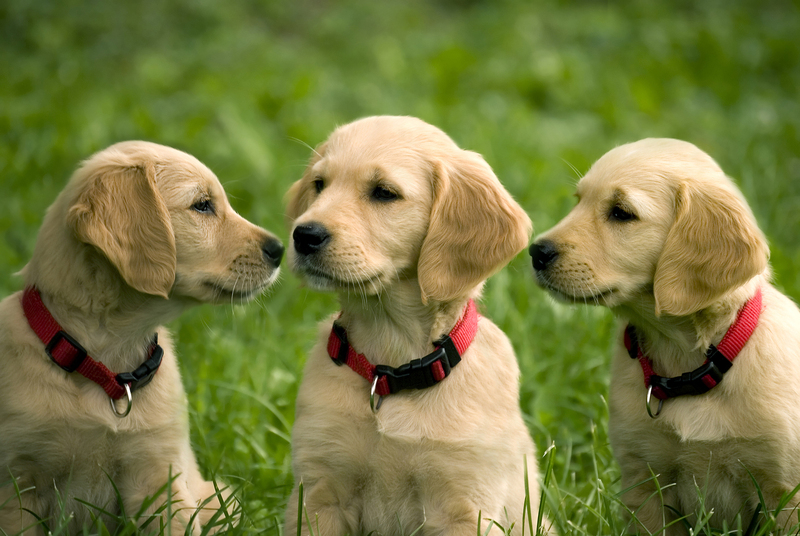 At Animal Clinic of Bay Ridge, we treat your pets like the valued family members they are.